Great news this week. Fieldworks has a new home. Yes it is The Scene. 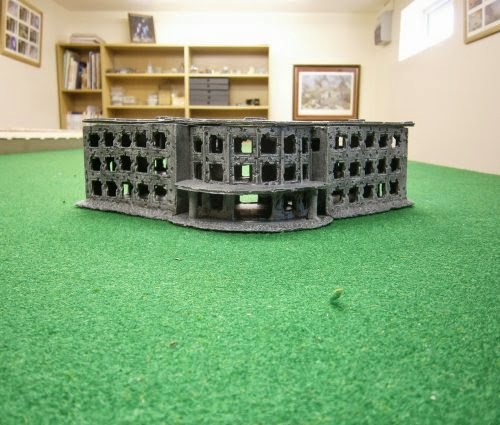 For those of you that do not know of Fieldworks they have a great range of 10mm, 15mm and 20mm damaged buildings. Although most are more suitable for WW2 all of the industrial buildings are great for Sci Fi. I will be gradually be adding the buildings to the website over the next few months.